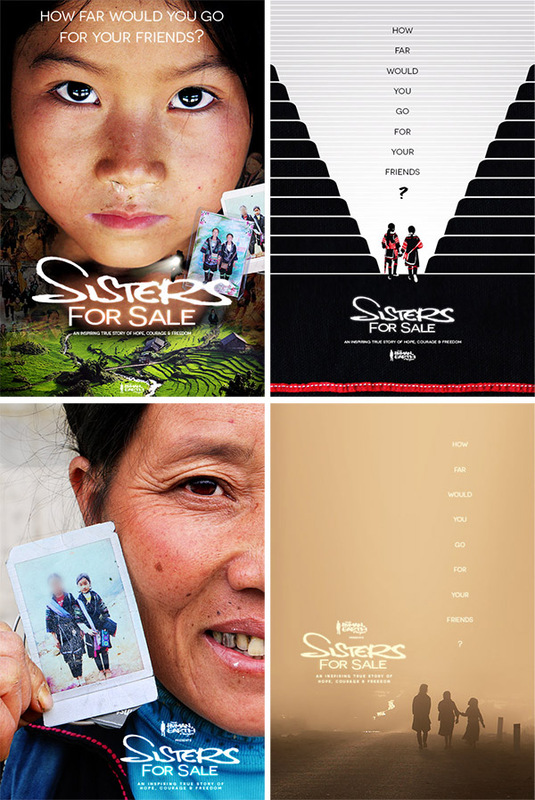 Last week I asked for your opinion on the four ‘Sisters For Sale’ poster designs, and which one you would choose. In the past three days, over 100 people have responded: some with a simple vote, others with a thoughtful analysis of the designs, and I want to thank you all. 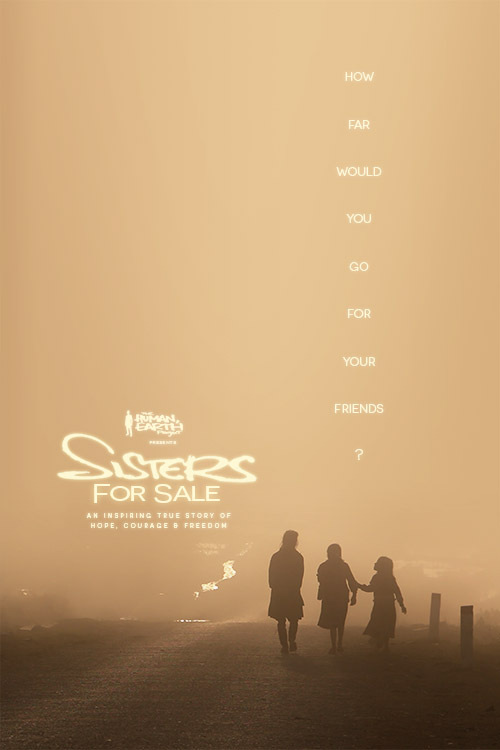 Ultimately, the “sunset glow” design proved the most popular, and will be used as the primary poster for the documentary. In time, I’d like to make all four designs available for sale on our website, to help keep this project going. 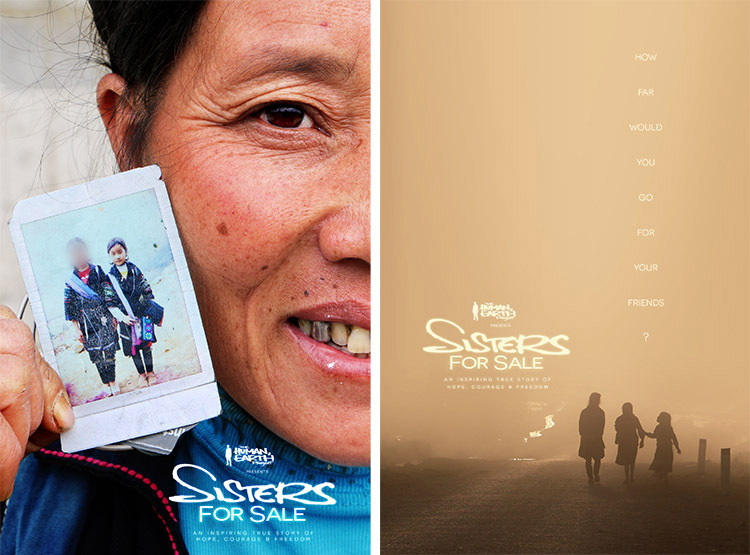 We’ll soon be releasing ‘Sisters For Sale’, our feature documentary on the human trafficking crisis in Vietnam. Right now, you can win the first-ever print of the “mother’s love” or “sunset glow” poster from the film (it’s your choice!). 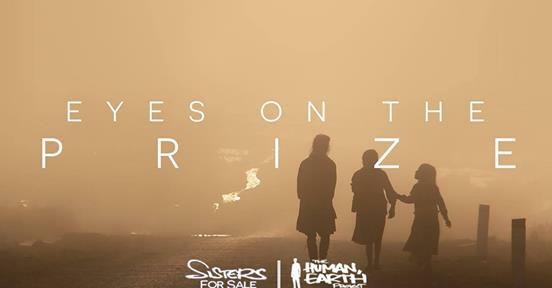 Since 2013, I’ve written over 200 blog posts for ‘The Human, Earth Project. For 45 of those posts, I’ve used the title of a song or album. I’ve referenced everyone from the Beach Boys to Nirvana, from David Bowie to the Chemical Brothers. If you can’t get them all, send me as many as you can. Whoever sends me the most complete answer by midnight GMT, Saturday 5th May will receive the very first print of their chosen poster. Anyone is eligible to enter (excluding my own blood relatives), wherever you are in the world. If I receive more than one correct response, I’ll give you a deciding question. While there might be multiple potentially-correct answers, there’s only one correct answer, and I have it written down right here.